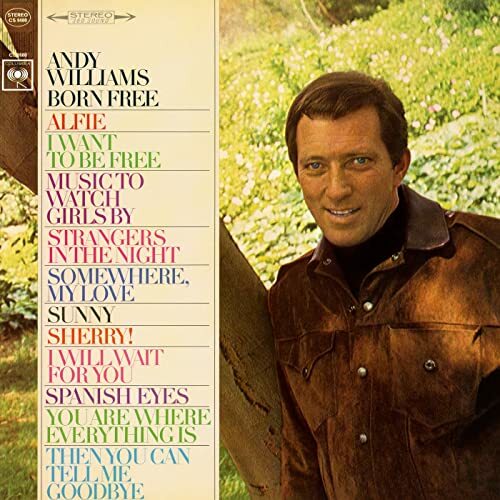 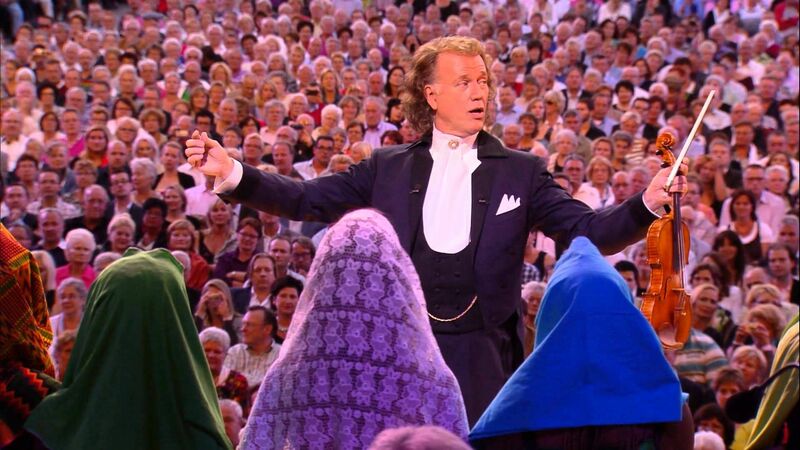 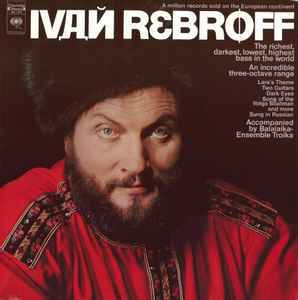 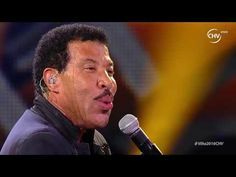 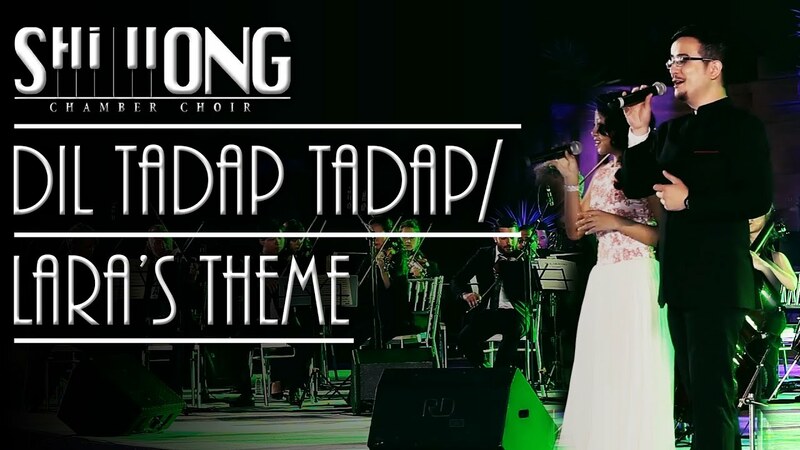 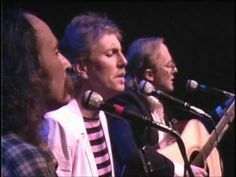 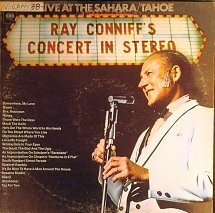 Ray Conniff – Lara's Theme From "Doctor Zhivago"
André Rieu - I Will Follow Him - André Rieu & His Johann Strauss Orchestra performing "I Will Follow Him" live in Maastricht. 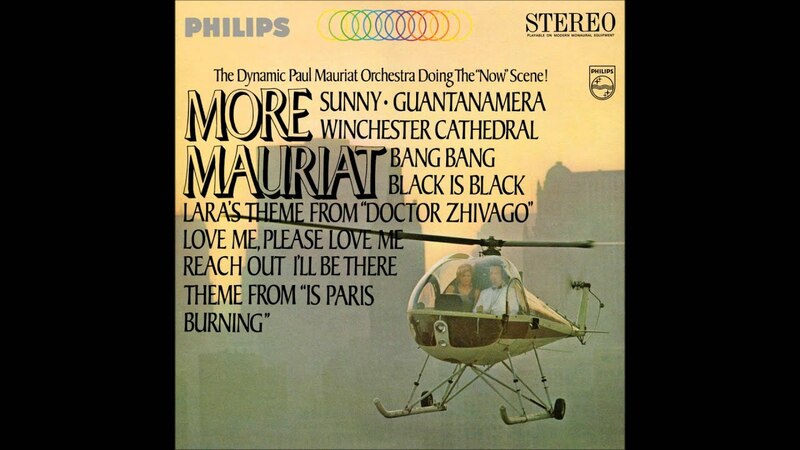 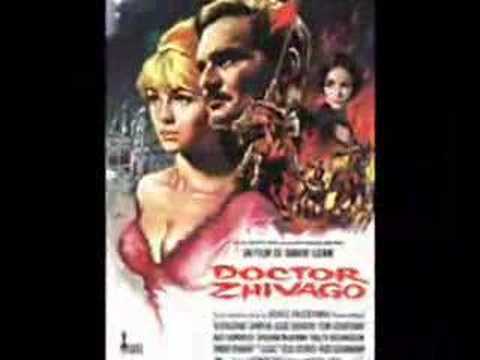 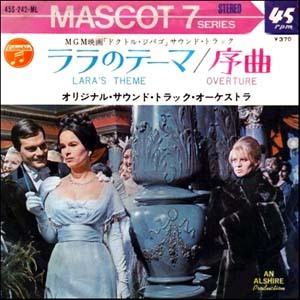 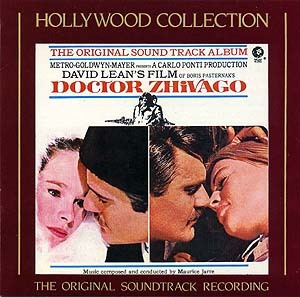 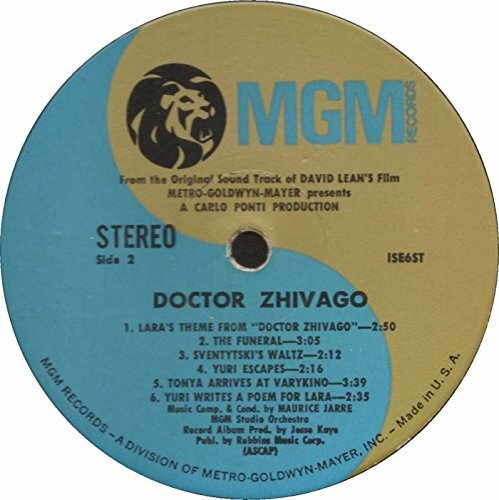 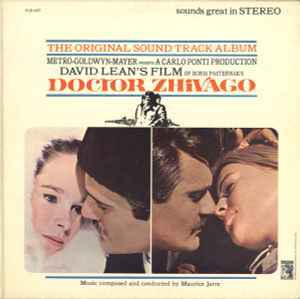 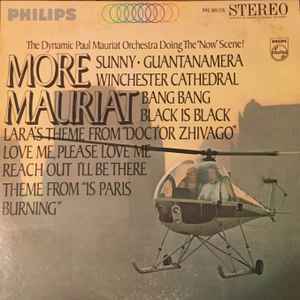 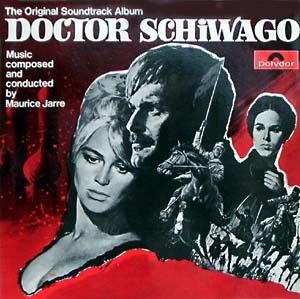 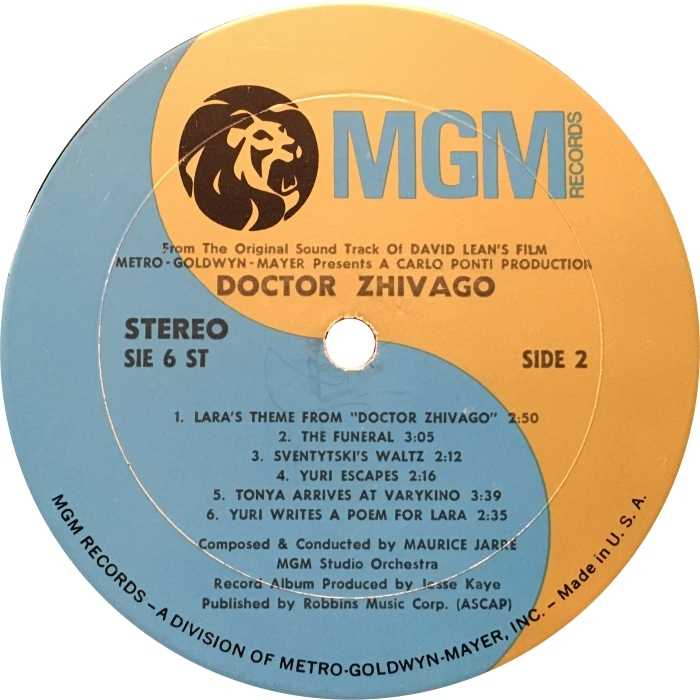 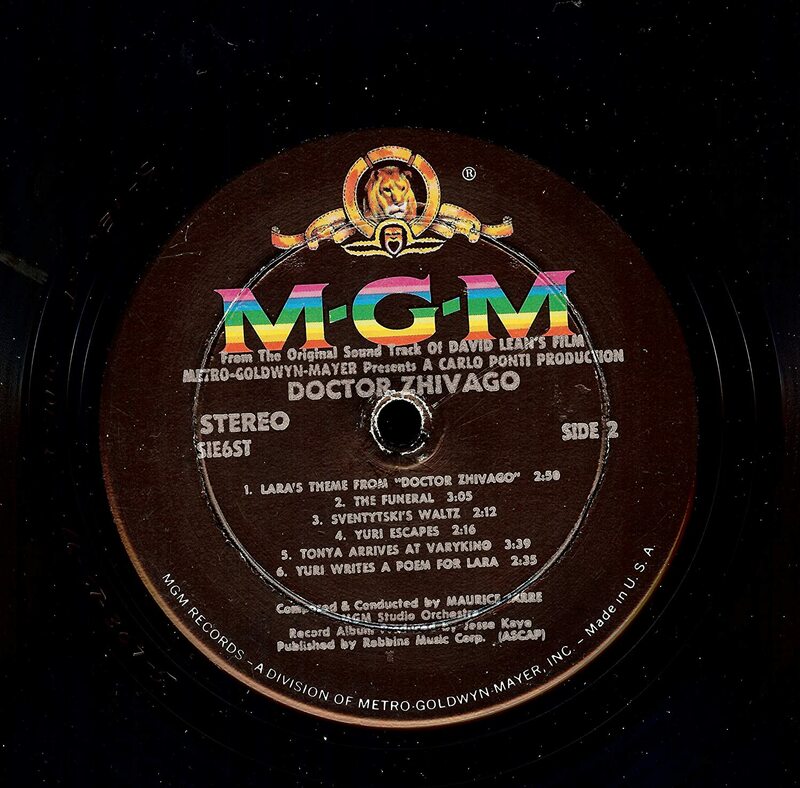 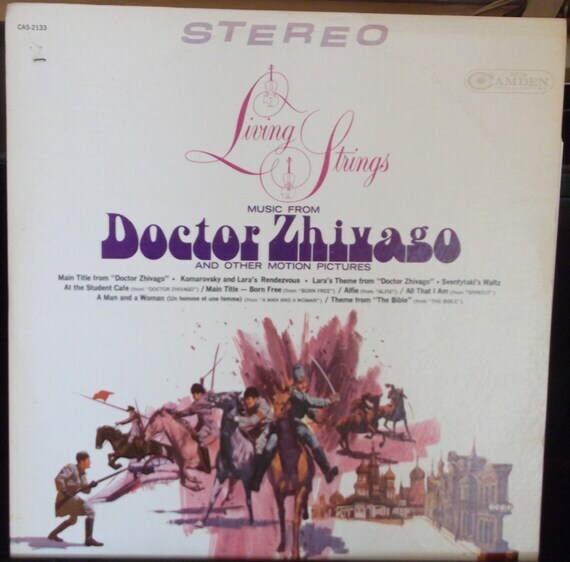 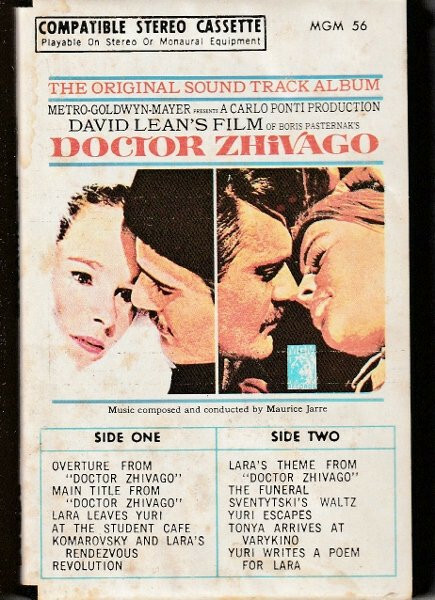 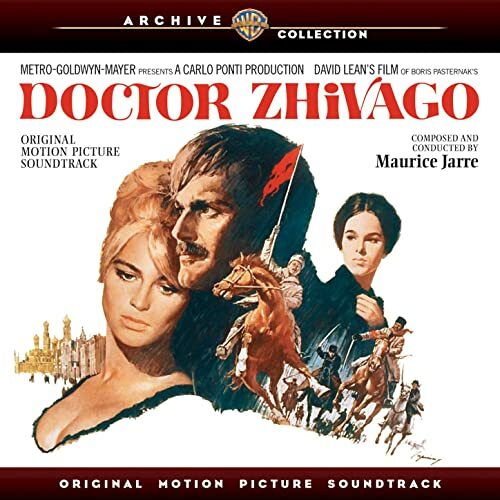 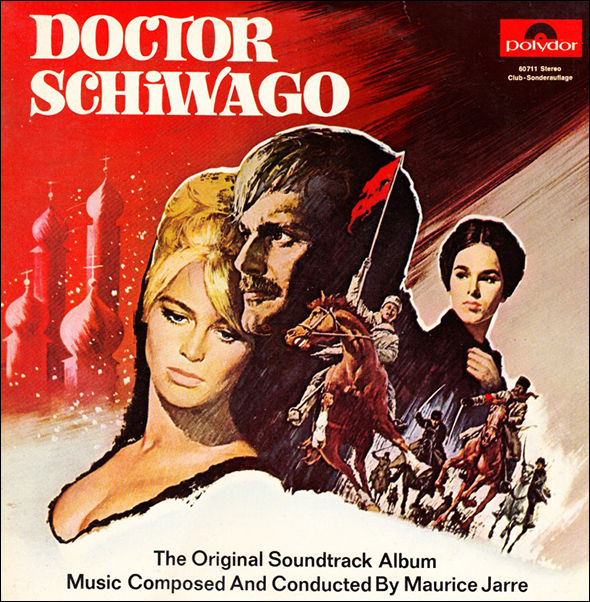 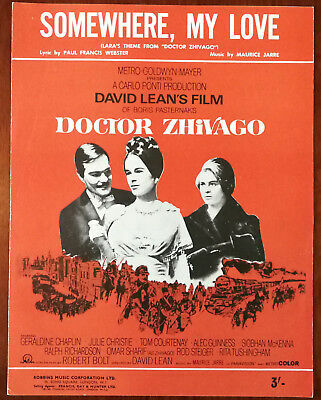 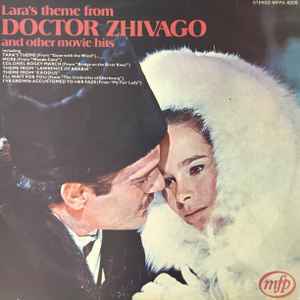 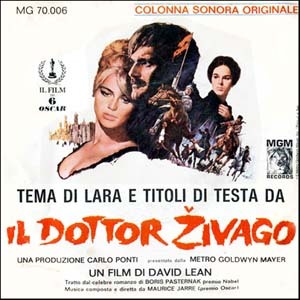 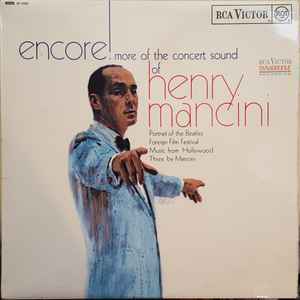 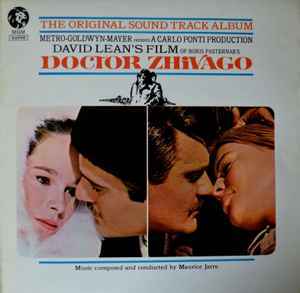 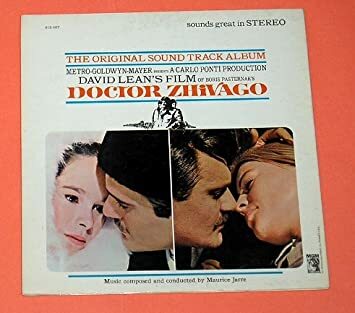 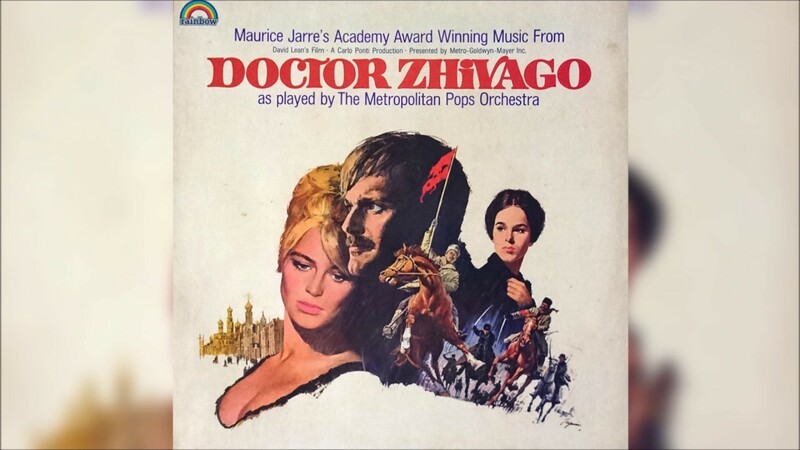 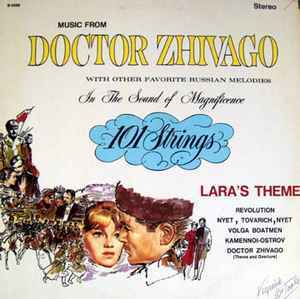 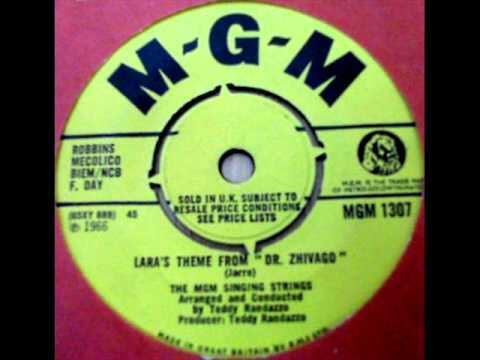 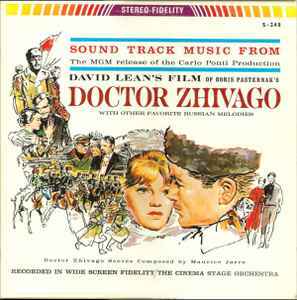 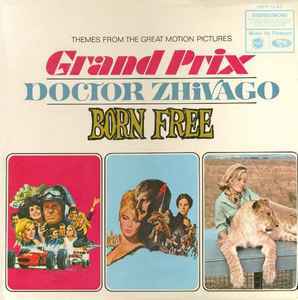 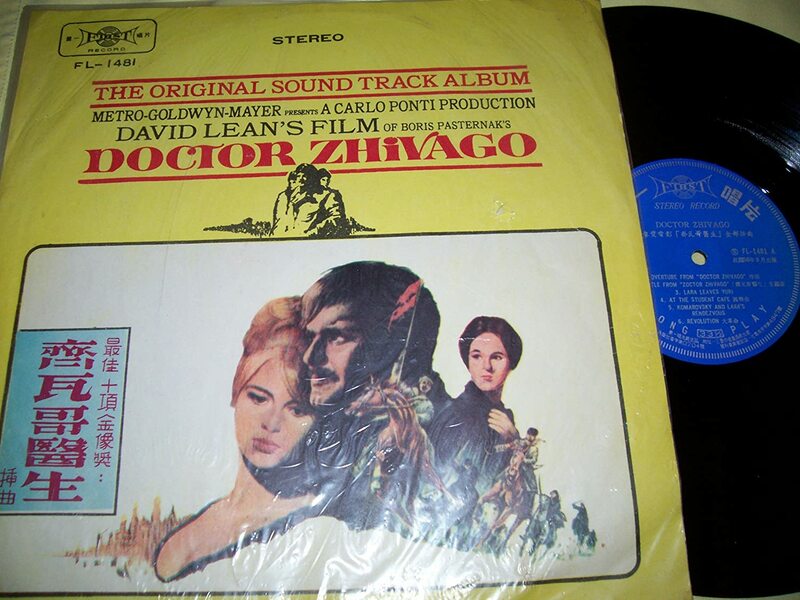 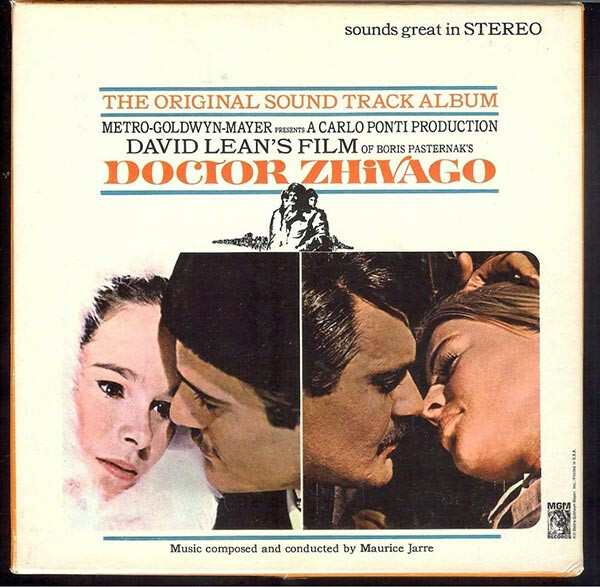 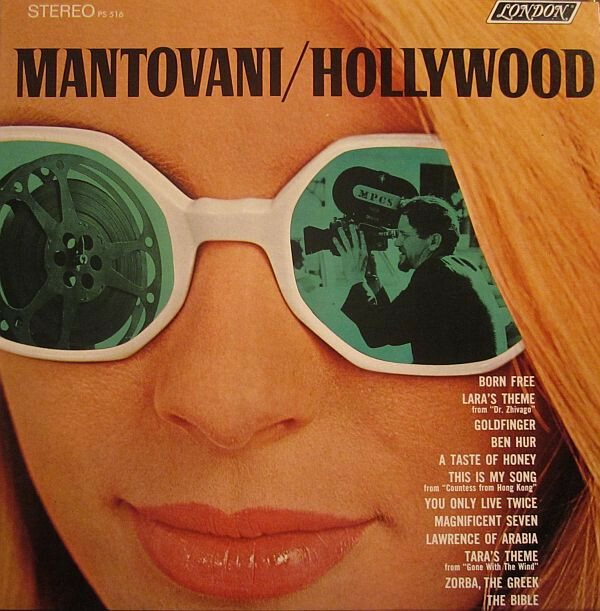 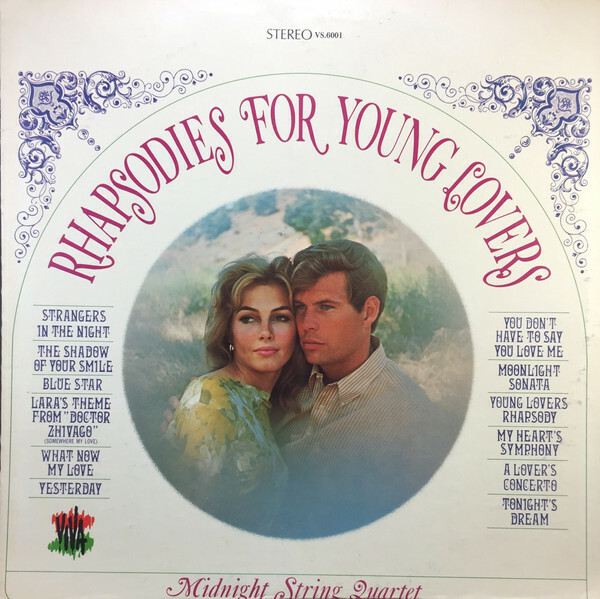 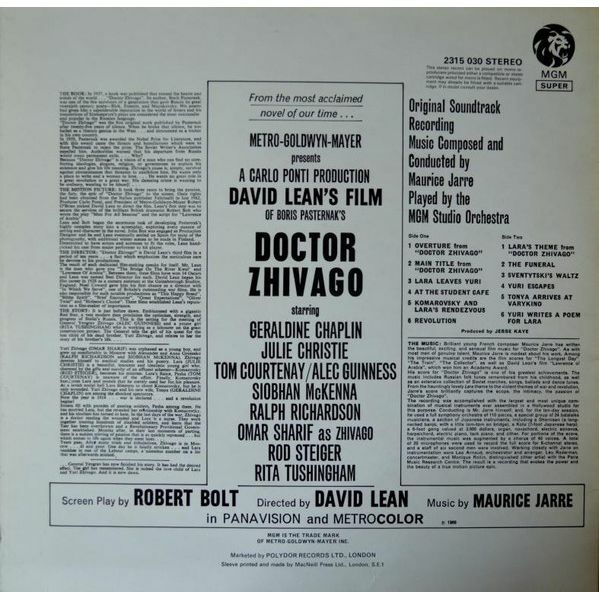 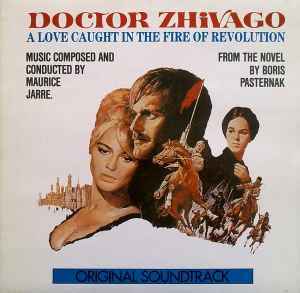 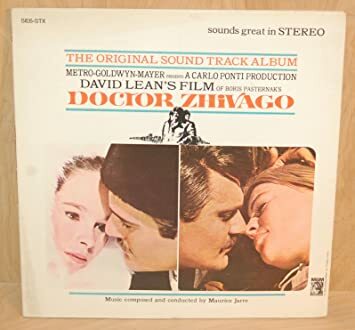 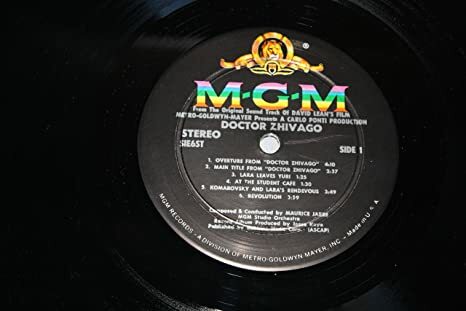 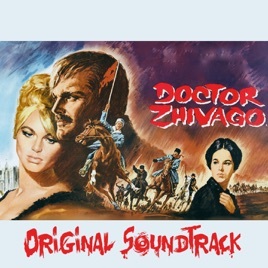 Lara's Theme From "Dr. Zhivago" by The MGM Singing Strings on Mono 1966 MGM 45. 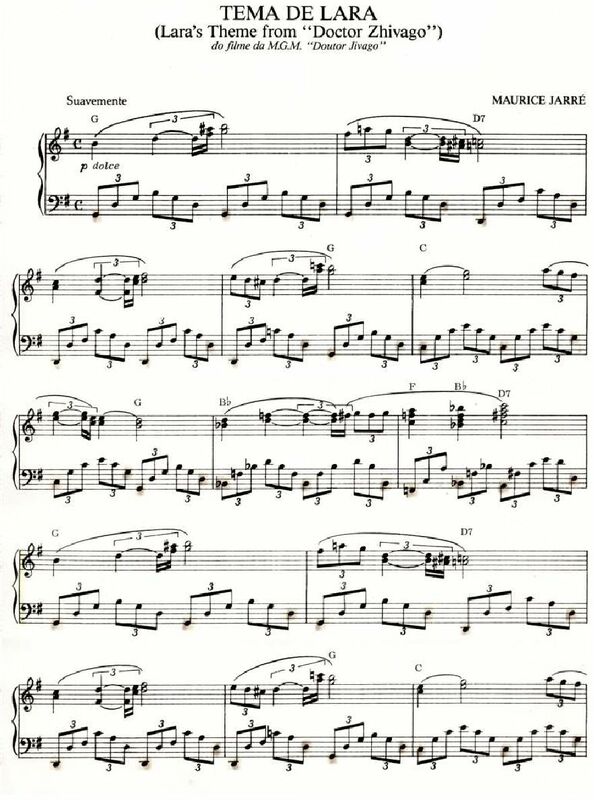 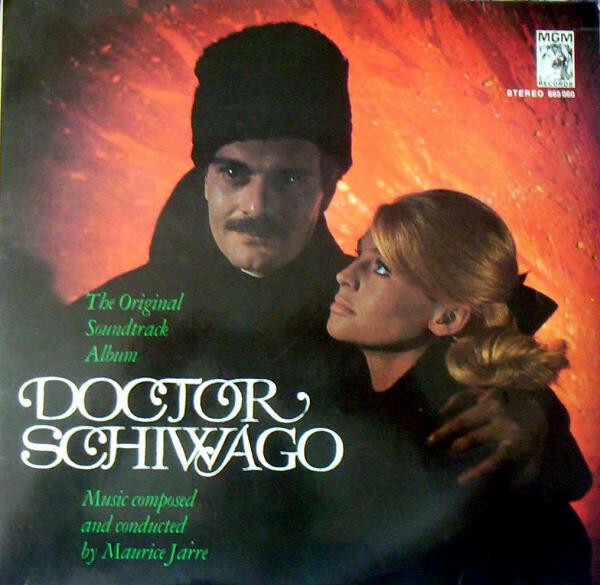 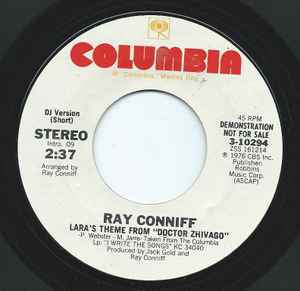 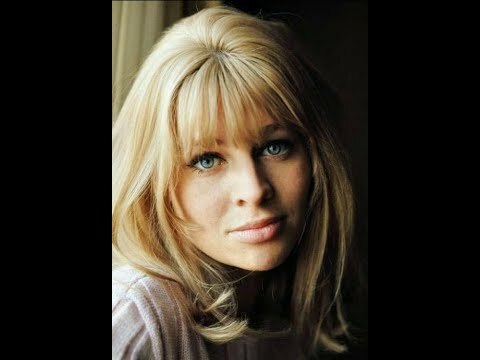 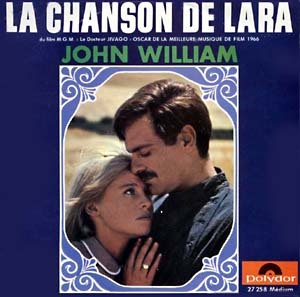 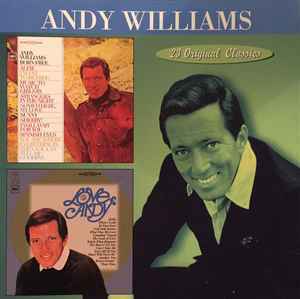 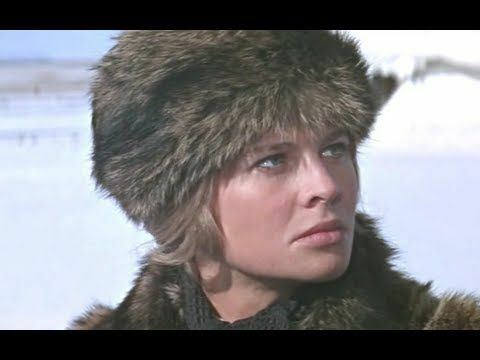 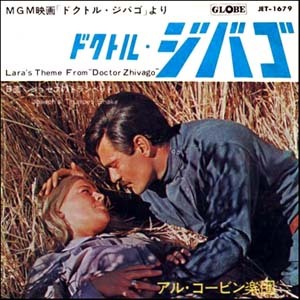 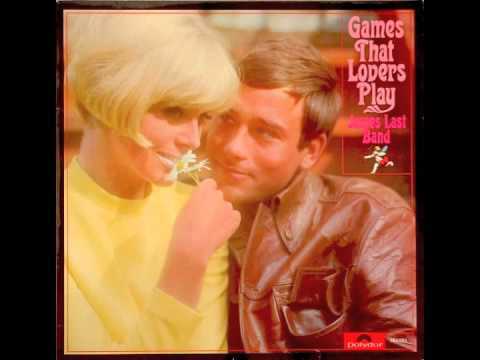 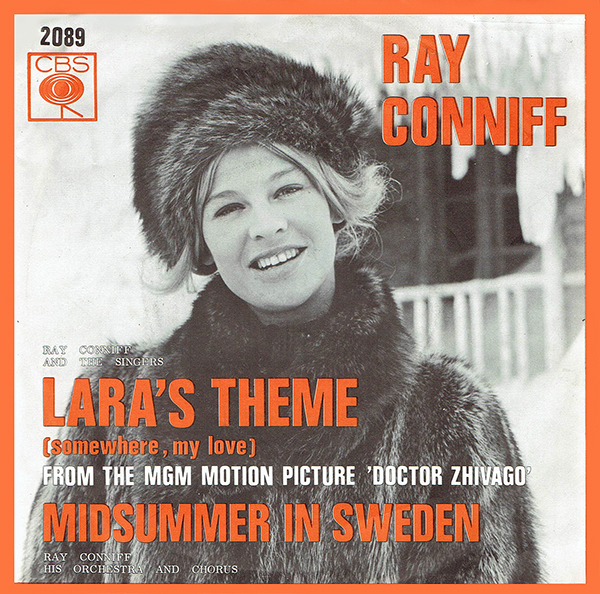 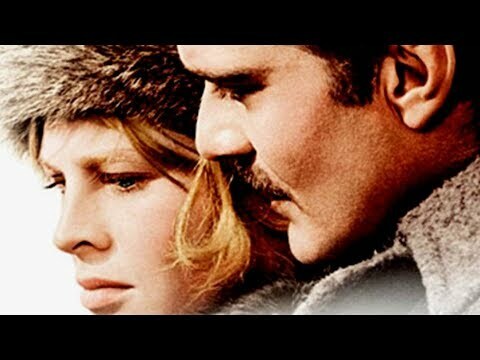 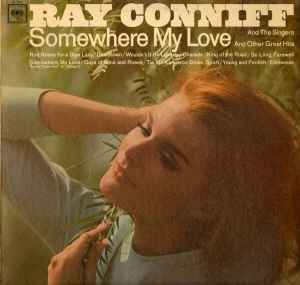 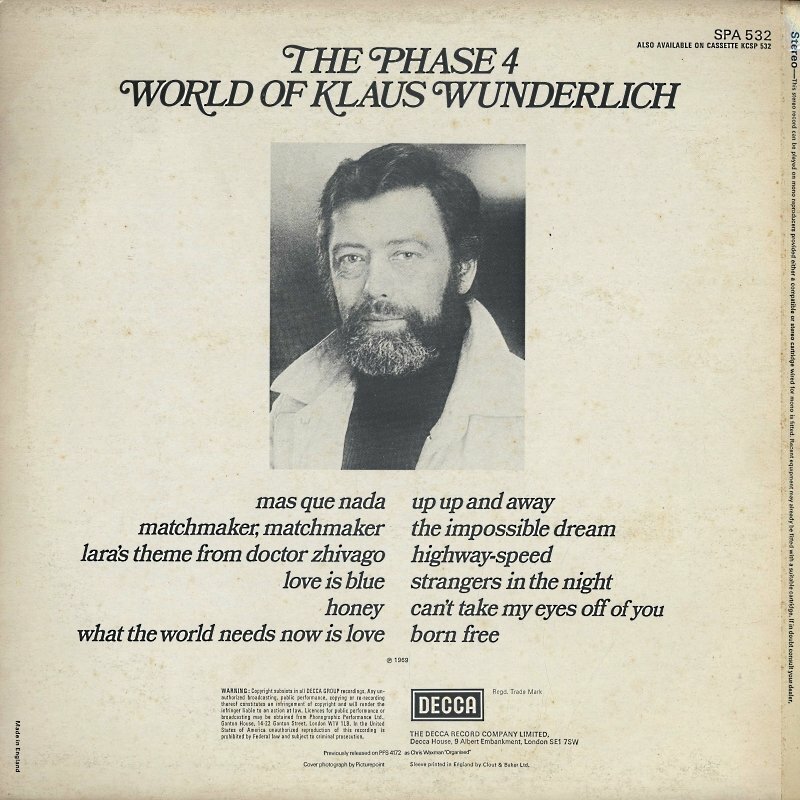 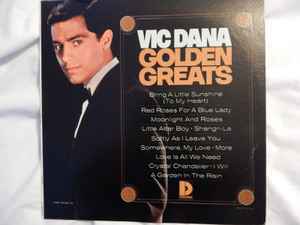 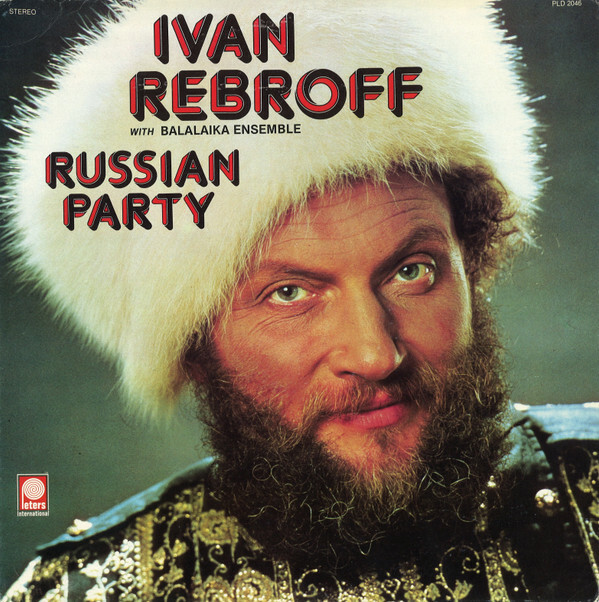 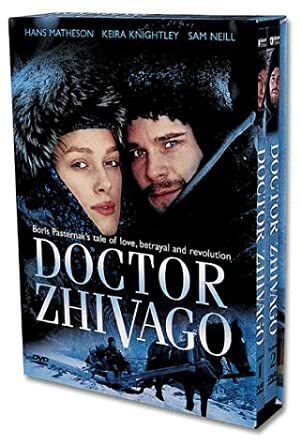 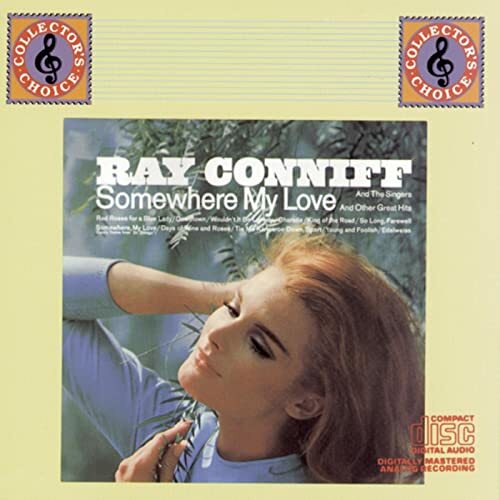 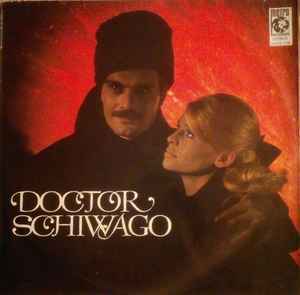 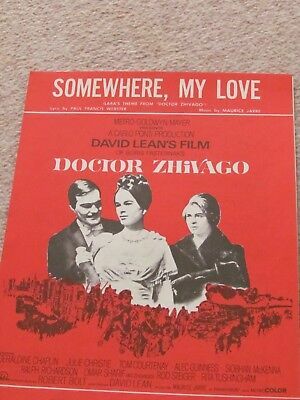 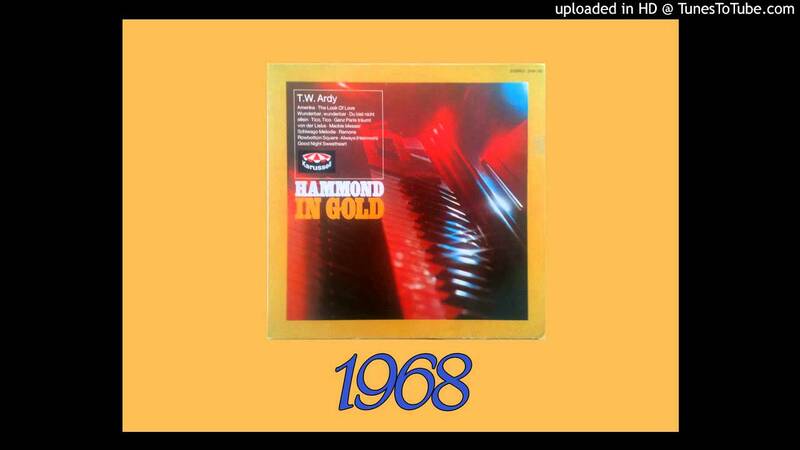 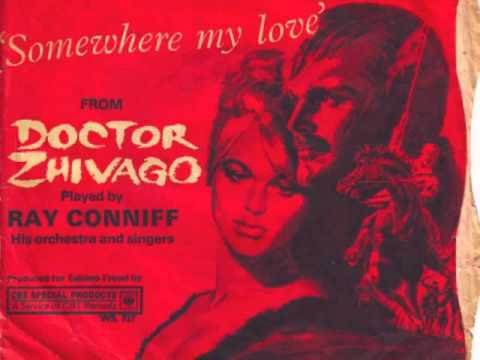 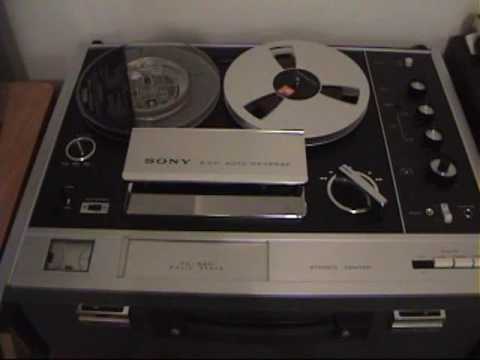 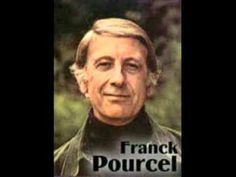 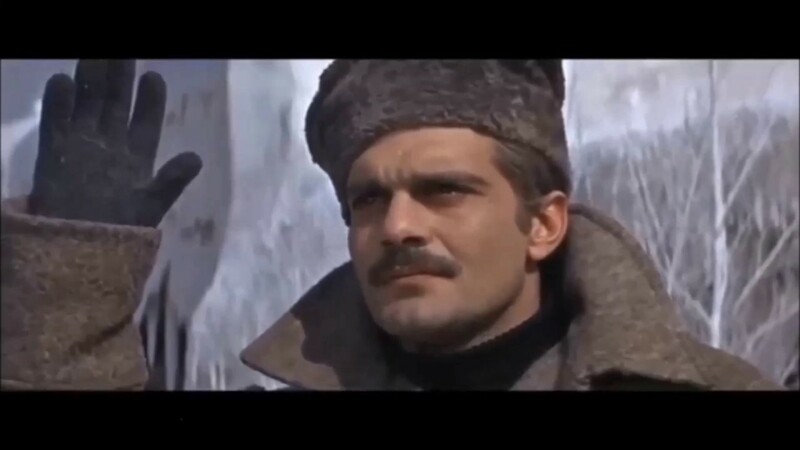 Somewhere, My Love (Lara's Theme from “Doctor Zhivago”) – Pub.